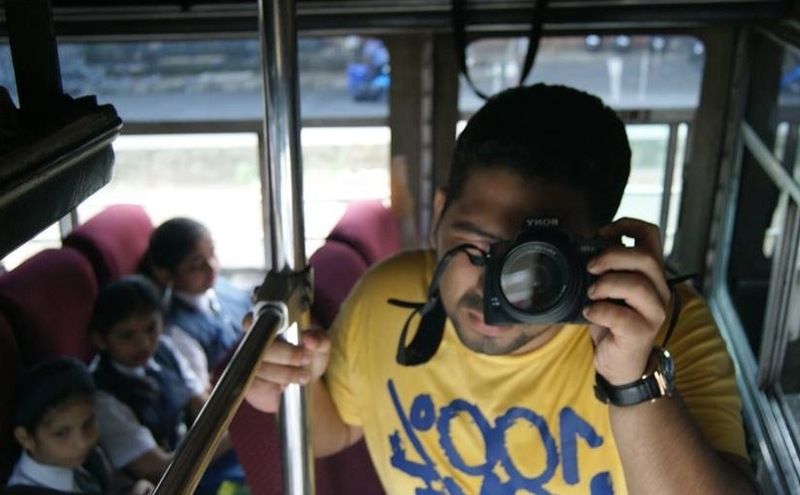 Meet Awais Tole an Impact Volunteer from Mumbai who has been using his skills to help Non-Profits !!! I have an Engineering degree in Electronics and Telecom. Worked with HCL and currently working with VU Technologies. My association with iVolunteer is one and a half years old. Photography has been my passion and through Impact Projects I am able to channelize my passion and skills in helping Non Profit Organisations. Why have you decided to Volunteer? I strongly believe that if you want to see change then ‘Be the Change’. One cannot sit and complain about the conditions that one is in, rather one has to be involved in the process of bringing change. I wanted to do my bit for the society in whatever way I could. What were the volunteering projects that you have worked so far? I have worked on three Impact Projects so for – With Fazlani Aishabhai Trust I have clicked photographs that would be used in their Annual Reports and Website. I captured their various programs in still which will contribute to their documentation. 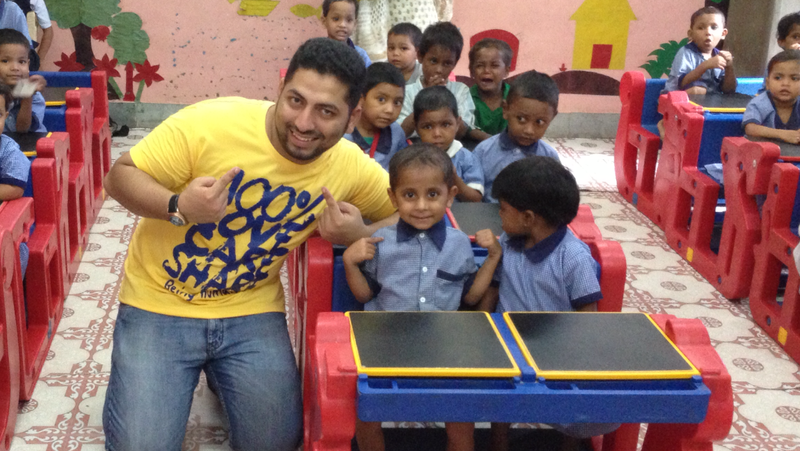 Udaan Welfare Trust – I have covered two events that they have conducted with Children. Right I am working on making a short clipping of the last event which will help the organisation in better outreach. I have also helped my company CSR to donate Art Kits to students from under privileged community. Yes, it’s very difficult at times. Capturing right moments with children is a challenge. I used to be a very anxious person. Interacting with new people used to be a challenge, however exposure to volunteering has helped me overcome the anxiety and now I am confident of approaching people. fun time with kids !!! Any message that you have for volunteers? If you can do it, go for it… If you don’t have time, don’t commit. People join classes like Martial Arts, Dancing Classes; they squeeze time out of their busy schedule because of their interest in the said activity… If one is interested in bringing about change then one will take out time for volunteering. Appreciate your efforts towards volunteering and utilizing your time & resources for welfare of the society.